Your Protection Against The Unknown. Buying or selling a home or building is one of the largest investments most of us ever make. At Granite Mountain Home Inspections, we never forget that. We take great pride in providing you with knowledge and peace of mind during and after this process. 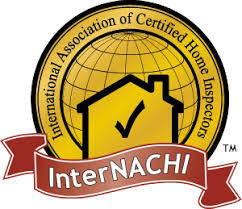 We have the easiest reports to read in the industry which you will receive the same day as the inspection. We can usually schedule within a week of contacting us. 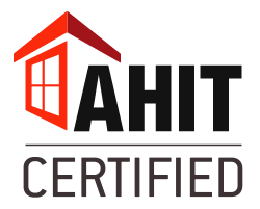 Contact us for your free quote and to schedule your home inspection. Granite Mountain Home Inspections is here to help enlighten you on your investment’s existing condition. We take pride in using our extensive construction experience to aid you in making an informed decision. Protect your investment, have it inspected by us. Thank you, Keith, for the very comprehensive inspection report. I’m sorry the swamp cooler was not functional and accessible. I was assured it would be! I have some very good friends that live in the park and he’s going to be doing the work around there for me, and he’s very familiar with swamp coolers, he used to have one, and he’ll take care of that and other things around there.